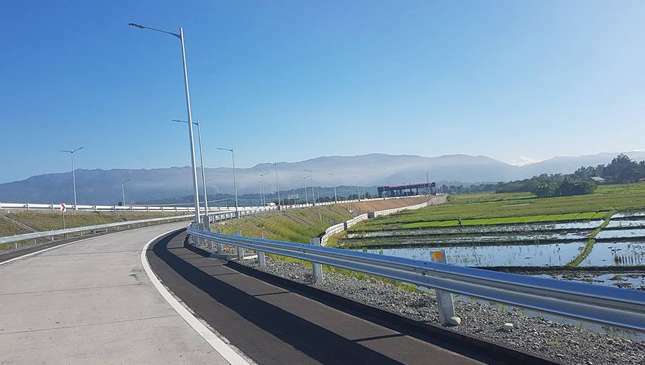 The Pozorrubio, Pangasinan toll exit along the Tarlac-Pangasinan-La Union Expressway (TPLEX) has opened, and according to Department of Transportation (DOTr) undersecretary Tim Orbos, it's possible to travel to Baguio in under three hours via the newly-opened segment. 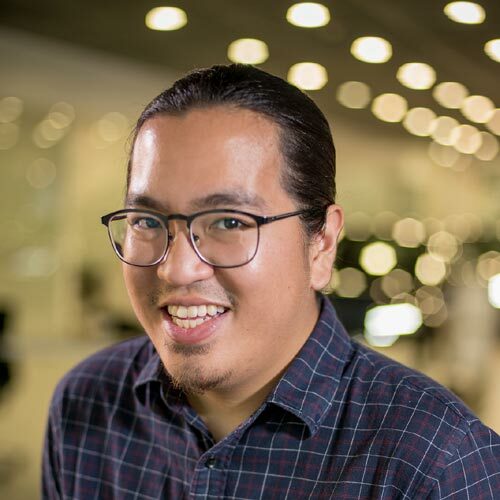 The government official took to social media yesterday to express his excitement over the toll exit's opening, posting a photo of the new stretch of expressway and claiming it took him only two hours from Balintawak to get there. He added that Baguio was only a 45 minutes away from where he took the photo, too. The 10km-long Binalonan-Pozorrubio segment received its toll operation permit from the DOTr Toll Regulatory Board (TRB) last November 29, 2017 after it was inspected by the Department of Public Works and Highways (DPWH), TRB personnel, and representatives from the Philippine Infrastructure Development Corporation (PIDC). 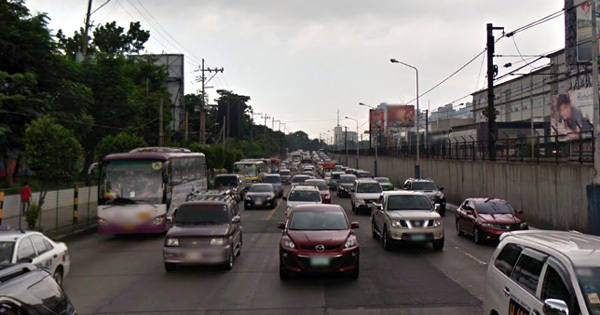 Do you believe travel time to Baguio will really fall under three hours?